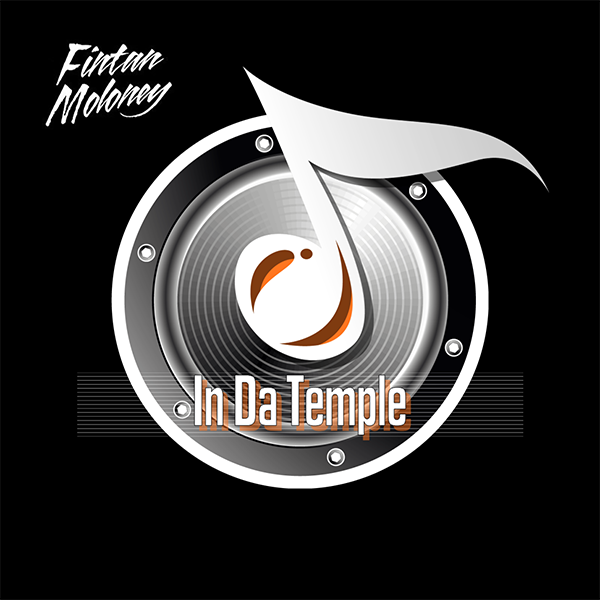 Along with my own productions, remixes, mashups and other bits and pieces up on here whenever I come across a good mix on the interwebs that I recommend checking out I also post it em here. 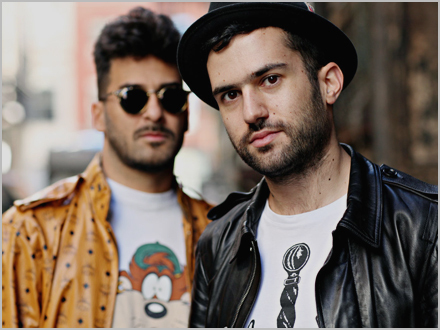 ‘Duck Sauce’ are the formidable combination of DJ/Producer Armand Van Helden and DJ/Producer A-Trak. The duo hit the public spotlight a few years back with club smash ‘Barbra Streisand’ – taking a ‘Boney M’ sample from ‘Gotto Go Home’ and twisting and turning into a dancefloor favourite. Following on with a somewhat different sound on ‘Big Bad Wolf’ and most recently ‘It’s You’ (which is a return to disco house) the duo keep coming up with fresh sounds. This mix is one hell of a party…turn it up loud !